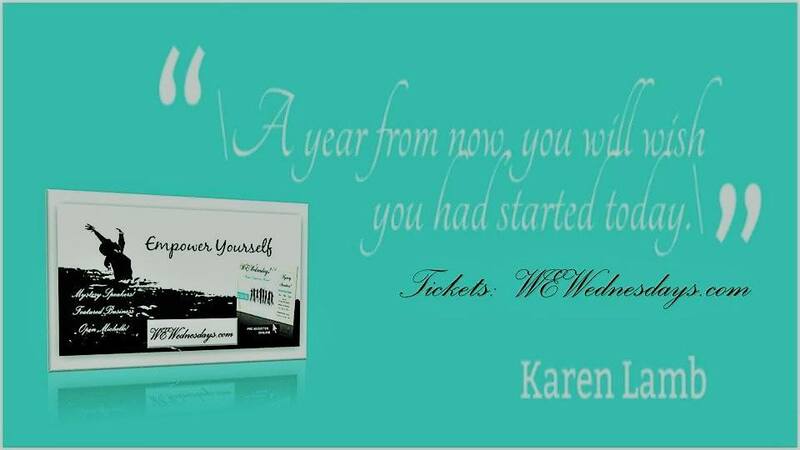 I’m OVER the top about my new program and how it’s going to impact the career wealth creation for women everywhere! Here’s a link to the webpage that tells all about it. And, I’ve designed the program as a Success Energy Practitioner Certification — so, you won’t just enrich your own life — you can put to use all you learn to help others! 2014 is OUR year, Amazing Women … Upward!! I’ve been wondering what’s required to make the next essential shift in women’s career wealth creation and inspired success. Why? Because it’s widely apparent that our current model of overworking, endless efforting, false beginnings, and relentless stress simply is not working for us any longer. In fact, it hasn’t been working for a LONG time. It’s an old worn-out model that we continue to replicate over and over. The Fact is: The old model does not fit our unique and PROFOUNDLY powerful style of creation ~ innovating new business, finding fulfillment, and accessing a stream of financial prosperity. So, I’ve been thinking. A lot. In fact, since 1999 I’ve been leading a shift in the direction of a more inspired approach to achievement and career wealth creation in the success of women. Now, as the old systems fall away and the hype is beginning to grow old, smart women know that there is something greater ~ and, it’s profoundly missing from their current model of success. What I know is… To truly be a radiant creator ~ shifting your relationship with money, success, and happiness in your life and career ~ you must learn to recognize, engage, and work with your own energy. That’s EXACTLY why I’ve created my new SUCCESS ENERGY PRACTITIONER CERTIFICATION program ~ a path to engage the unseen and many time untapped aspects of your authentic power, intuitive intelligence, and creative strength. >>> Learn how to expose 6 specific energy patterns that, when undetected, tend to inhibit your highest creativity and your ability to embrace the full power of your wealth creation. In fact, these energy patterns may be standing between you and your book deal, speaking engagements, and making more money. >>> You’ll learn an effortless process for Aligning Your Core Energy Centers to fully embody your success energy. And to start to feel magnetic to money and experience of spontaneous abundance. >>> Decipher Your Ceiling of Prosperity to shift your relationship with money and stretch your ability to receive so much more! 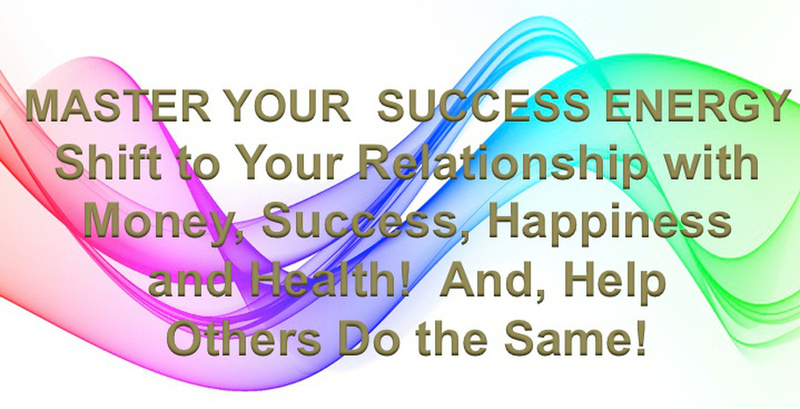 This is your invitation to receive a Success Energy Practitioner Certification — you won’t just enrich your own life — You can put to use all you learn to help others! >>> Space is especially limited for this program. >>> Only 10 candidate are being accepted. CLICK HERE to see if this is the answer that you’ve been looking for!